Three facts about Tuckington Belle: 1. Given the choice between illegally scaling the royal castle’s walls to steal flowers for a client at his family’s dress shop or going on a date with a girl his brother set him up with (“He’s fertile, and he can sew!”), Tuck will scale the wall like a spider after a fly. 2. 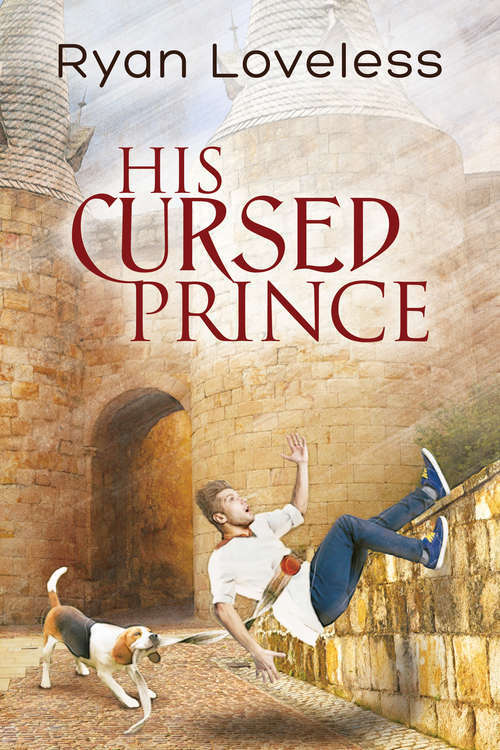 If, upon knocking himself unconscious when he falls off the wall, Tuck wakes up bruised, blindfolded, and inside the castle, where—based on the unearthly wails heard nightly—the prince no one has seen in ten years is probably a ghost, Tuck would still choose this over a date with a girl. 3. Tuck thinks it’s time to admit he’s gay. Three facts about Prince Frederick George Deor (Read and approved with great reluctance by Lord “Protocol is Protocol. Stop Being a Pain About It” Todd): 1. He brought a curse upon himself and now bears the skin of a snake. 2. He can’t take his eyes off the injured thief recovering in the castle. 3. Friendships born from lying and insisting the other person wears a blindfold can blossom into true love—which he needs to break the curse.